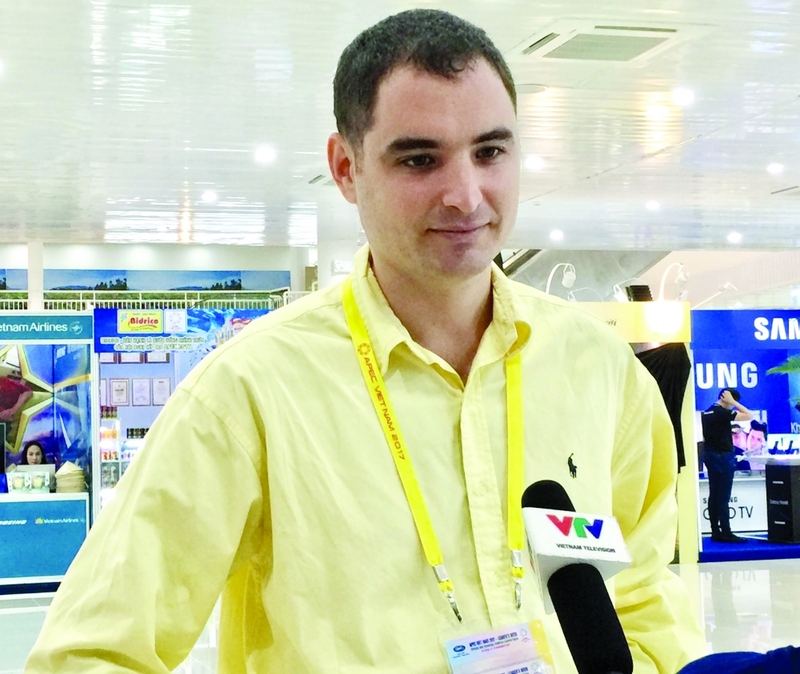 (VEN) - Vietnam Economic News’ Nhat Quang compiled opinions of representatives of businesses, organizations and journalists from major news agencies about the APEC 2017 Summit Week in the city of Da Nang. The next 30 years will continue to be a golden age for Vietnam, with stronger transitions to services instead of agriculture and industry. 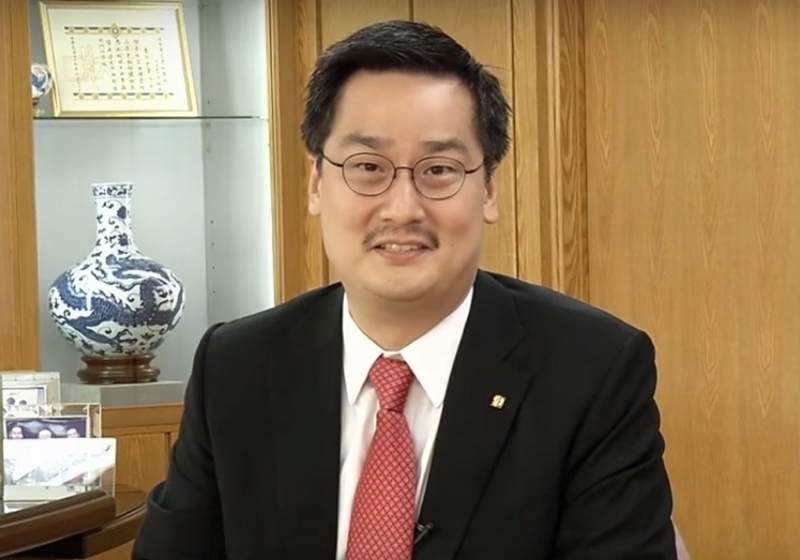 I highly appreciate Prime Minister Nguyen Xuan Phuc’s message about Vietnam’s comprehensive innovation and growing economy with creative startups. There will be opportunities for us to invest in and promote trade with Vietnam. Vietnamese businesses have become much more fearless in trade. We can see clear signs of protectionism all over the world. However, I still believe open markets and free trade will bring more benefits to the community. Politicians and business leaders’ task is finding solutions for each individual and the whole of society to benefit from global trade. 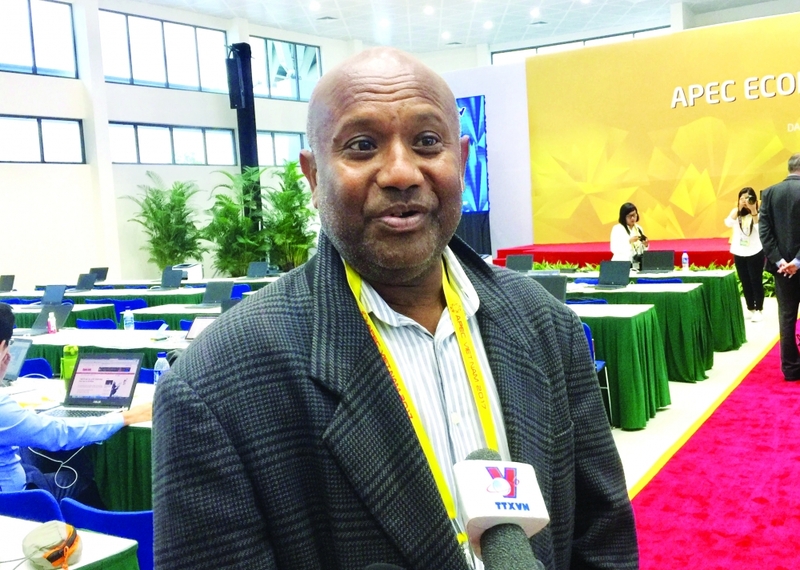 Papua New Guinea can learn much from Vietnam’s experience when it hosts APEC events next year. Despite unfavorable weather conditions, everything took place successfully, security was ensured, and local people in Da Nang are friendly and hospitable. I was really impressed by the International Media Center (IMC) for APEC 2017. 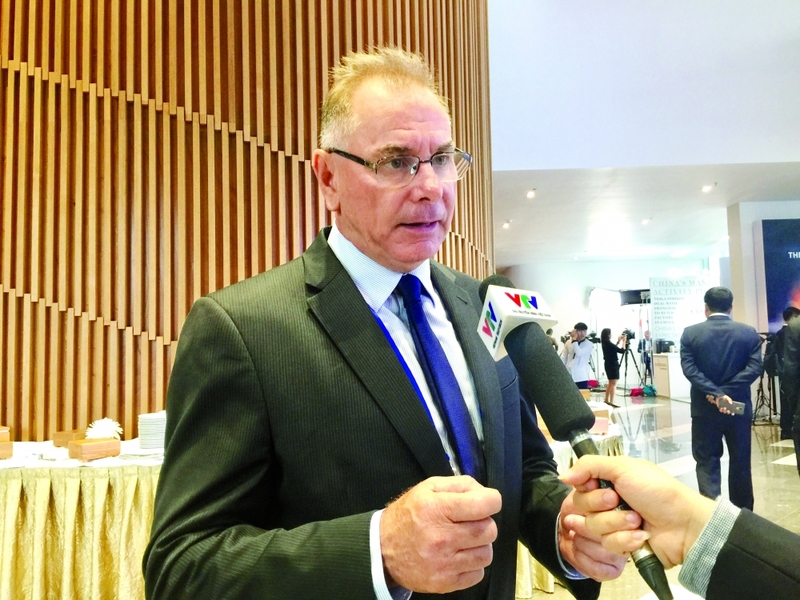 The host country, especially the city of Da Nang, had prepared carefully in terms of technical facilities to serve more than 3,000 domestic and foreign reporters. We were provided with adequate working space and updated information about the events. 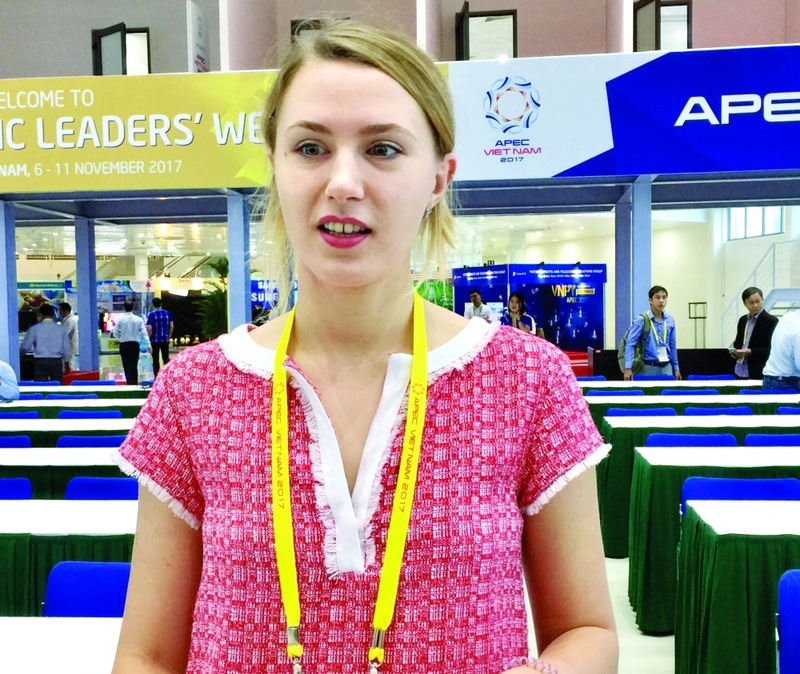 Not every large international event provides foreign journalists with such careful service, from good working condition to diverse meals, as APEC Vietnam 2017. The International Media Center for APEC 2017 with modern equipment created a motive for me and my colleagues to do our utmost to disseminate updated information and images about the APEC 2017 Summit Week. Vietnam is a very interesting country and has the potential to become a developed economy in the region. I believe the number of foreigners coming to Vietnam to discover this interesting country will increase. EFE is a Spanish-language News Agency, so I concentrated on transmitting news about Latin American countries participating in APEC 2017, including Peru, Chile, Mexico, and the meeting of APEC economic leaders. I also paid attention to events with the presence of the heads of 21 APEC member states. We were provided with bus service to get to the meetings on time. The high speed of the internet in Vietnam was helpful for our work performance here. This is the third time I had the opportunity to cover APEC events. At the APEC 2017 Summit Week, reporters could find everything they needed to do their jobs. Vietnam provided foreign reporters with careful service. Despite the competition with other news agencies, my colleagues and I did our utmost to bring APEC 2017 closer to the Mexican people. We concentrated on providing live coverage of the 25th meeting of APEC economic leaders and the closing press conference chaired by Vietnamese President Tran Dai Quang. APEC 2017 was a success and I believe it will be worth remembering. APEC 2017’s yearlong events and activities were wrapped up with the APEC Summit Week, contributing significantly to regional cooperation. - The theme chosen for APEC 2017, “Creating new dynamism, fostering a shared future”, was supported by all member economies. 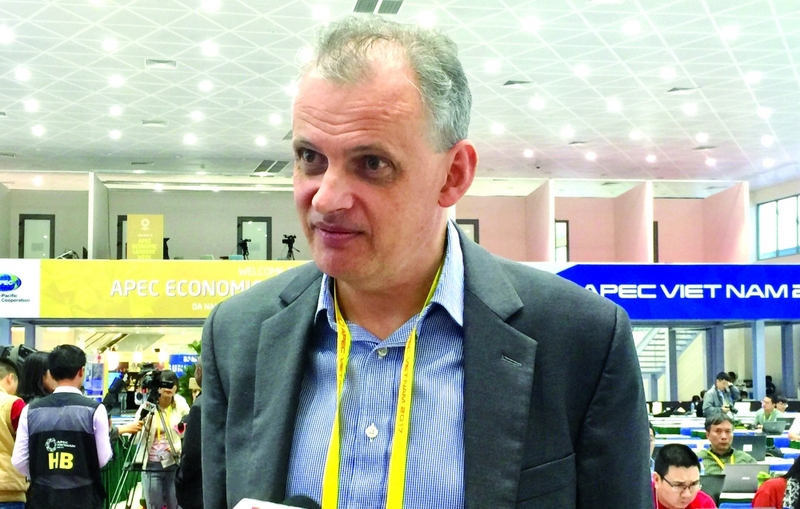 - Vietnam has achieved consensus on four cooperation priorities, including promoting sustainable, creative and inclusive growth; expanding and deepening regional economic linkages; enhancing competitiveness and creativity of micro, small and medium enterprises in the digital era; and strengthening food security, agricultural sustainability and climate change adaptation. 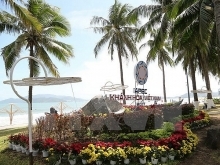 - Cooperation was achieved through more than 200 meetings and events, and eight ministerial meetings held in 10 localities nationwide, especially the summit week in Da Nang. - The APEC Summit Week gathered more than 10,000 officials and the heads of 21 member states, including US President Donald Trump, Chinese Communist Party General Secretary and President Xi Jinping and Russian President Vladimir Putin. 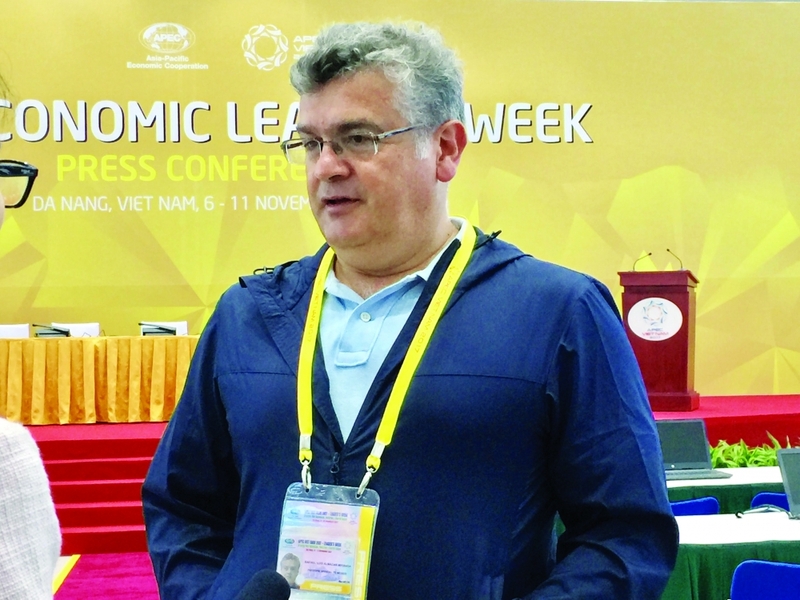 - The APEC Summit Week included four major events: APEC CEO Summit, dialogue between APEC economic leaders and the APEC Business Advisory Council, the 25th APEC Economic Leaders’ Meeting, and the Vietnam Business Summit. - The 25th APEC Economic Leaders’ Meeting adopted the Da Nang Declaration. - Eleven countries reached a consensus on the TPP under its new name, “Comprehensive and Progressive Agreement for Trans-Pacific Partnership” (CPTPP). - Vietnam Business Summit 2017 was the largest event of its kind in APEC’s history, with 15 sessions and the participation of more than 2,000 CEOs.